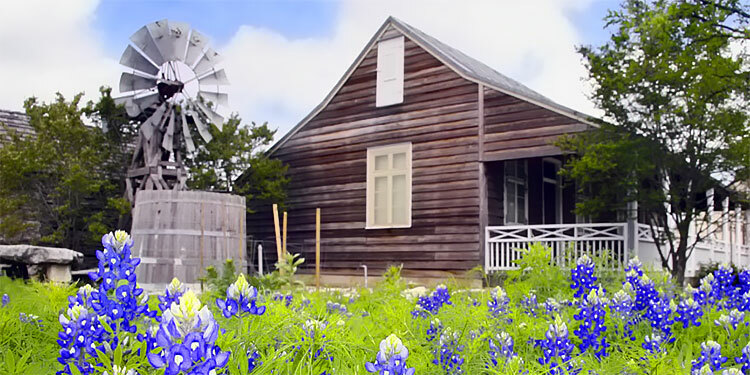 Efforts to obtain National Register Historic District status for the Fischer area of Comal County, some 20 miles northwest of New Braunfels, continue to move forward. The State Board of Review (SBR) on Jan. 21 passed the recommendation to the National Park Service for final approval, according to Comal County’s March newsletter. Comal County Historical Commission (CHHC) president Karen Boyd and Fischer descendant Jeri Fischer Porter attended the meeting. The Fischer district was one of 12 properties from across the state up for review by the board. The nomination process, which began in spring 2015, is funded by a 50-50 partnership between the Texas Historical Commission and the Comal County Commissioners Court, which allowed the project to receive a matching federal grant. Gruene Historic District currently is the only National Register Historic District in Comal County. Fischer Historic District was identified during the CCHC’s Survey of Historic Resources of Comal County. 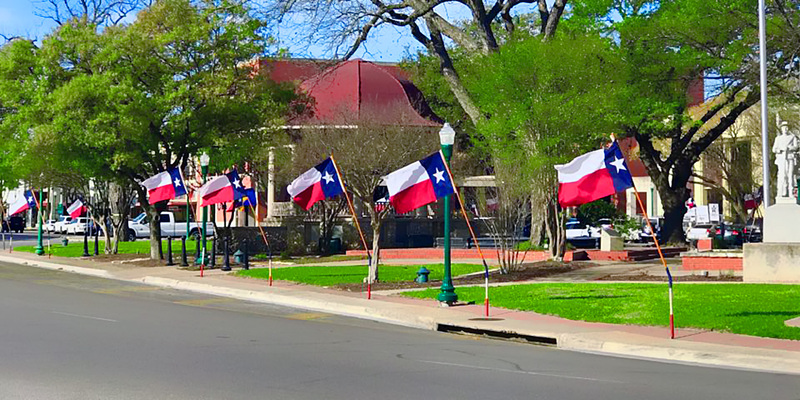 In spring 2016, Comal County received another grant to prepare National Register nominations for three additional properties, with a deadline of September 2017. The properties include two Comal County ranches and one business. CHHC conducts surveys for historical resources in the county, and seeks state and national designations for significant properties. 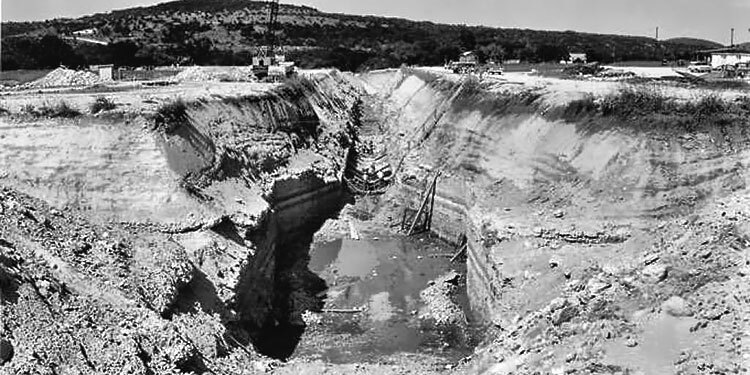 According to Texas State Historical Association, Fischer developed in the 1850s as a supply center on the Devil’s Backbone section of the road between San Marcos and Blanco. 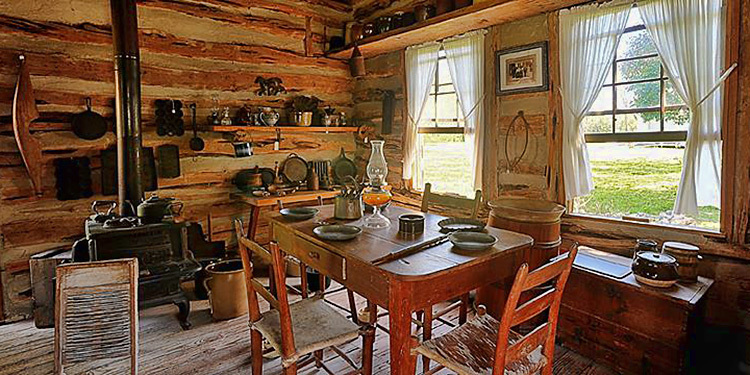 The site, settled by Hermann Fischer in 1853, became known as Fischer’s Store when Fischer built a log trading post to serve the frontier community. Potters Creek School opened for local children in 1875, and a year later the Fischer’s Store post office was established. 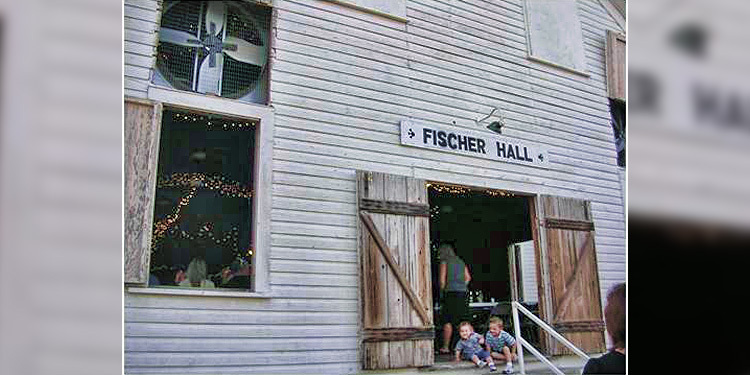 Fischer Store School replaced Potters Creek in 1888, and after World War II Fischer became the center of a school district for northern Comal County. At the request of postal officials the community’s name has changed twice: in 1894 Fischer’s Store became Fischer Store, and in 1950 the name was shortened to Fischer. Sources in the 1960s reported that the Fischer family had held the local postmastership continuously since 1876. Fischer recorded a population of forty or fifty for most of the twentieth century but fell to twenty in the mid-1960s as Canyon Lake, four miles to the south, began filling. In 1967 Fischer was described just as it might have been a hundred years earlier—a country store and post office at a rural crossroads. Its population was listed as twenty from 1967 through 2000.